Norwegian and Spanish pilot union SEPLA today signed a comprehensive collective bargaining agreement (CBA). The CBA will be valid for two years and represents an important step forward in one of the company’s most important markets. Earlier this week, Norwegian also signed a CBA for its long-haul crews based in Italy. Spain is Norwegian’s second-largest market in passenger volume and the largest in number of staff. 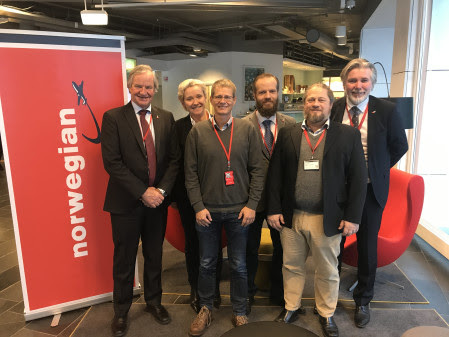 “This agreement is very important for Norwegian as it lays the foundation for a continued fruitful relationship between our staff and management, which is crucial to the Group’s future growth. We look forward to a long and constructive relationship with SEPLA”. “We are very pleased that Norwegian recognizes its pilots as a valuable, unique asset. We consider the crews to be an important resource for gaining a competitive advantage in the highly competitive airline industry. We are very pleased that Norwegian has gone the extra mile to invest in such an asset. This will allow both parties to continue to develop our relationship. For SEPLA and our members, this represents a milestone in our relationship with the company and we are confident about our shared future “. 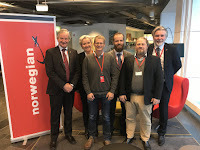 “The agreement signed today will usher further growth from solid bases, providing Norwegian with predictability and stability, amid an ever-changing environment in one of Europe’s most competitive aviation markets; it will also consolidate improvements in the working conditions of our pilots based in Spain, and will offer them clear career paths within Norwegian”. SEPLA’s members will now vote on the agreement. With 33 aircraft based in Spain this coming summer, and more operating bases than in all the Nordic countries put together, Spain is a key market for Norwegian. 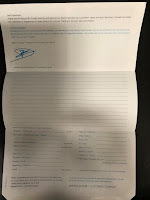 This is the second CBA Norwegian signs in Spain, following the cabin crew collective back in June 2017 Elsewhere in Southern Europe, Norwegian has also signed CBAs with Italy’s short- and long-haul pilots and cabin crew The Italian long-haul CBA was signed earlier this week. Norwegian keeps eight operating bases in Spain, all of them year-round: Alicante, Barcelona (two bases: one short- and one long-haul), Gran Canaria, Madrid, Malaga, Palma de Mallorca, and Tenerife South. The company employs 2,190 people in Spain. Norwegian carried 8.46m passengers in Spain in 2017, a 24 per cent increase on the previous year.